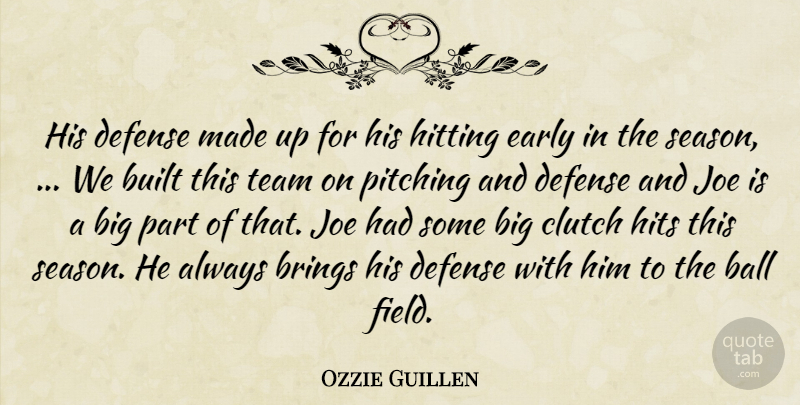 His defense made up for his hitting early in the season, ... We built this team on pitching and defense and Joe is a big part of that. 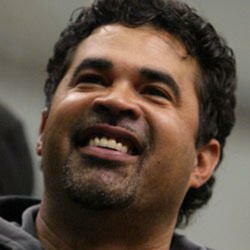 Joe had some big clutch hits this season. He always brings his defense with him to the ball field.